Happy In My Skin... At Last! As professional stylists like to repeat, you need to invest in your skin because it’s going to represent you to the world for a very long time. Coco Chanel had a saying that hit the nail on the head when it comes to skin care. She used to say that Nature gives you the face you have at 20 and it is up to you to merit the face you have at 50. In other words, how you look is going to be defined by a variety of factors among which skin care remains an essential. The main problem is that your skin is a living organ. Consequently, it reacts to external and internal factors, or to put it in other words; your skin health is influenced by what you consume, the environment you’re in, the elements that come in contact with your skin, and even your mood. So even with the best skin care products, if you don’t manage the negative impacts of some of the skin health factors, you’re likely to struggle with blemishes, spots, rashes and unwanted wrinkles. The secret to a beautiful skin starts when you begin to understand how your lifestyle can damage your look. How about taking a look at preventive skin care approaches that require no additional skin products? Instead, it’s time to develop good habits for your skin’s sake! Ah, beauty problems! Did you know that the majority of minor skin problems are actually the result of a beauty mistake? No, it doesn’t mean that makeup fails are directly linked to skin conditions. But the way you use, or misuse, your beauty products and accessories can have a lot to answer for. A recent article on HeyAprill offers more info about the kind of beauty struggles that you could easily resolve. But today, we’ll focus on the effects of bad makeup habits on your skin. For instance, you need to take care of your makeup brushes and wash them after use if you want them to last for a long time. 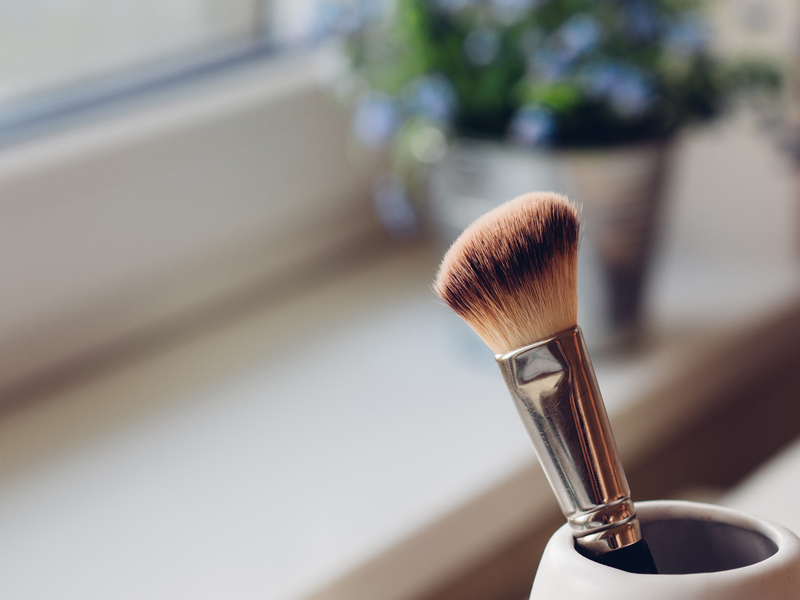 Failing to do this doesn’t only cause the brushes to get damaged rapidly, but it will also spread uneven layers on your skin and clog up your pores. Now do that repeatedly for a week, and you can be sure that your skin will feel oily and unclear, regardless of how often you wash it. Another common mistake is to stick to makeup products and beauty routine that don’t work for your skin type. You know the kind: From the bright pink lipstick that dries your lips to the homemade lemon facial mask that attacks your skin, there are plenty of beauty risks to be aware of. And finally, self-tanning products are great, but you shouldn’t use them late in the day as they risk turning your bed sheets bright orange. More importantly, sleeping in dirty bed sheets can clog up your pores and cause rash-like reactions. Instead, you’re better off planning your self-tan time a little early during the day so that you can remove the outer layer before going to bed. Right, now that we’re between us, we can be completely honest. Nobody is perfect. You probably knew that but let me repeat it one more time: Nobody is perfect. What this means is that you probably have unhealthy habits that are not makeup-related, but that still can damage your skin. The big evil C, for cigarettes, are awfully common in busy towns and tend to help people cope with stress. Of course, there’s a big discussion about lung health, but let’s ignore that for now and focus on something visible: Your skin. Smoking affects your skin visibly by making it look dull and paler than it is. In fact, if you have old pictures of you from a time you didn’t smoke, you can clearly see the difference in skin health. Look is an as good excuse as anything to quit smoking, so why not start today and have a look at the shop Vaporescence now for healthier alternatives? Vaping is much better for your skin, after all! If you’re not a smoker but a party-goer instead, you may want to make the most of Sober October to experience the transformations in your skin. Alcohol actively destroys your skin as it accelerates dehydration on the outer skin but also in the mucous membrane from the pancreas and liver to the skin. Regular drinkers can look up to 10 years older than their real age. Alcohol can also cause inflammation to the skin, which creates redness and flushing. And that is never a good look! Your skin has the ability to regenerate and bounce back to health. However, the best way to ensure that you can finally look your age and not a minute older is to skip the happy hour cocktail at the end of the day. Your skin has only so much collagen, and that can’t easily grow back once it’s damaged. Nowadays modern life is forcing people to stay indoors. In fact, most of our working life is spent indoors, sitting at a desk, possibly even getting back pain from the long hours of sitting on a chair. The Time has already expressed in a quick overview what we’ve all suspected for years: Yep, staying inside in unhealthy. In fact, it’s the absence of natural light that is the worst for your body. The human body, despite wearing the latest Apple Watch and probably an overpriced activity tracker around the wrist, still requires natural lights to fix internal rhythms: When it’s time to sleep, time to eat, time to feel energized, etc. This is what direct sunlight is all about, and lack of it increases your risk for depression, substance abuse and obesity. What the article forgets to mention, though, is that your skin needs direct sunlight to synthesize vitamin D. Unlike any other vitamin, the main source of vitamin D is not supplements or food, but it is exposure to the sun. Vitamin D contributes heavily to skin cell growth and repair. Without it, your skin can’t regenerate as it should. Who doesn’t live or work in town? While urban life is full of exciting potential, there’s a significant downside to it, and it’s called pollution. Pollution is not just a gray cloud in front of the skyline. It can harm your skin in more ways than you would think. For a start, microparticles can easily clog up your pores and rapidly create a build-up of oil and dead skin cells. That’s the magic formula for inflammation, spots and rashes, as well as a rather dull completion. Your completion will definitely not get better from working in an office, away from the sunlight every day! That’s why you need to help your skin to fight off the harmful smog kiss with an in-depth washing routine every evening. Unfortunately, there’s no denying that pollution is an enemy that you can’t easily escape. It can actively reduce the production of collagen and increase the apparition of wrinkles. Facial detox and anti-pollution creams are your best protection. Although if you want to help your skin in the long term, you may want to spend a weekend in the countryside once a month. There’s nothing like fresh air to invigorate your skin! Are you one of these persons who feels like there aren’t enough hours in the day to get everything done? Tight deadlines, heavy business meetings and challenging projects, while these are part of the everyday life of a busy urbanite, they are also a great cause of stress. And stress is bad for your health. Lack of sleep, loss of appetite, you know the signs. 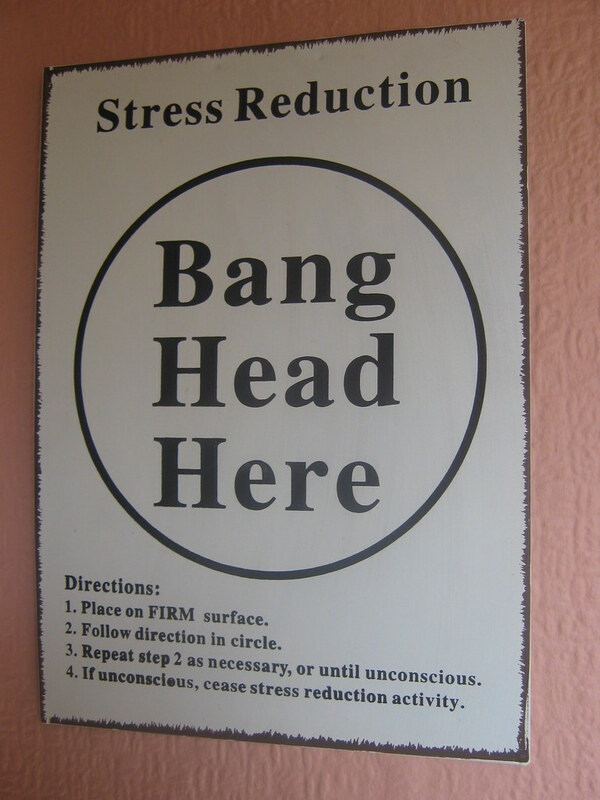 But what you may not know is that stress affects your skin too. It creates a chemical reaction that makes your skin more sensitive and reactive to external factors. In other words, if you’re stressed out, you’re likely to experience rash, blemishes, acne and oily skin extremely easily. Besides, being stressed out can increase your need for an unhealthy coping mechanism, which will make your skin look worse. Your emotions are chemical reactions which can affect your skin. For instance, if you’re depressed, your skin will feel dull and pale. If you’re angry, it’s likely to turn a little red. When you’re happy, your body releases endorphins, oxytocin and serotonin, which are happy hormones. These hormones increase your skin’s ability to repair and renew itself. They also improve your blood circulation, which provides oxygen to the skin. In other words, when you’re happy, your skin is visibly healthier. Now, I bet that’s the first time you’ve heard of happiness as a skin care remedy! Your skin is your largest external organ. Consequently, it responds to internal and external risks. Taking care of your skin is about improving your lifestyle, from ensuring that you’ve got your beauty routine on top to making sure that you control what you consume and what consumes you — let it be happiness instead of stress. In the end, being happy in your skin doesn’t come naturally. You’ve got to work for it! Leave a Comment on Happy In My Skin… At Last!